Brian Posen, Stage 773’s artistic director, had a vision. It was to create a multi-complex theater that is welcoming, nurturing and collaborative. 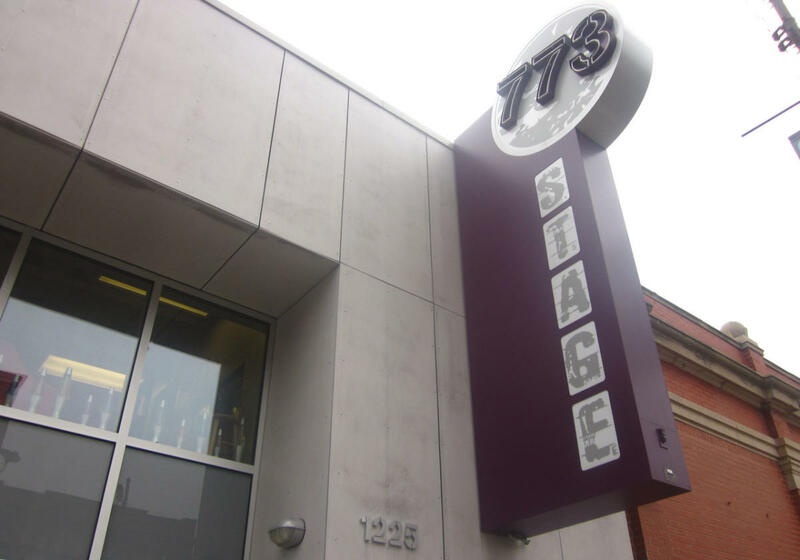 Stage 773 acts to embody the vibrant spirit of Chicago off-loop theater: We celebrate the creative process, supporting the work of actors, directors, writers, composers, and designers. We nurture the artist, offering material, technical, organizational and emotional support. We honor our audience, presenting accessible, affordable and exceptional entertainment.